& MEDICAL SPA DESIGNED WITH YOU IN MIND. Trends live here. YOU belong here. The Urban You Experience makes you feel confident, carefree, and connected. Using only the highest quality of products and keeping up with the hottest trends - trust our experienced enthusiasts to introduce you to something new with our wide array of services including nails, hair, brows, lashes, injectables, makeup, medical spa skincare, and more. Aligning with our mantra “Trends live here, YOU belong here”, our amazing clients come from all different backgrounds and utilize many of our services. You'll meet them and hear about their experiences with the #humansofurbanyou project. 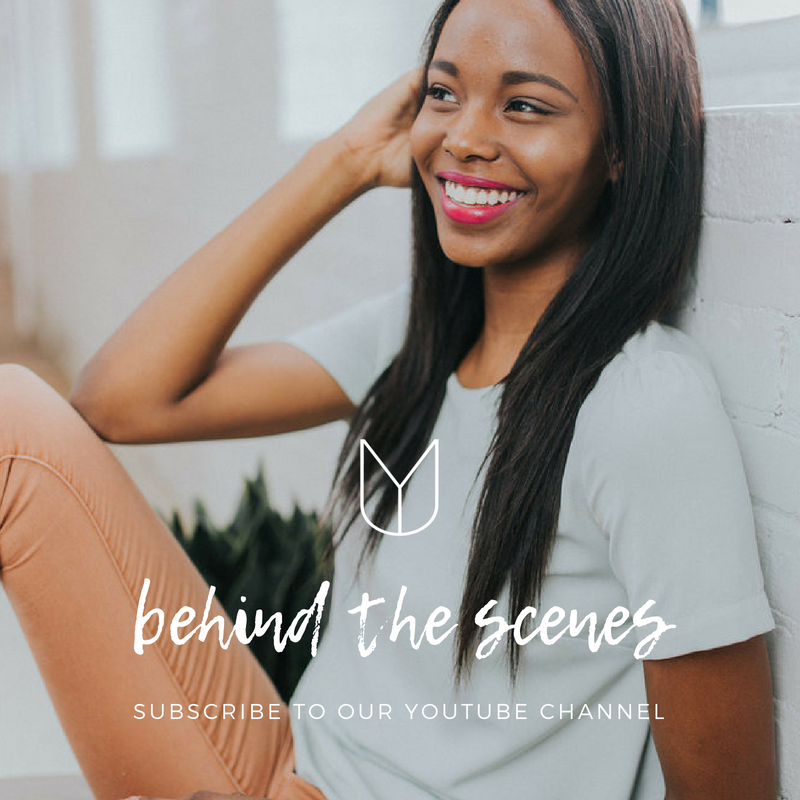 Subscribe to our Youtube channel for Urban You how-tos, behind-the-scenes, before and afters, & much more. Terry Selgo, R.N. leads our injection team with over 15 years of advanced injection experience. 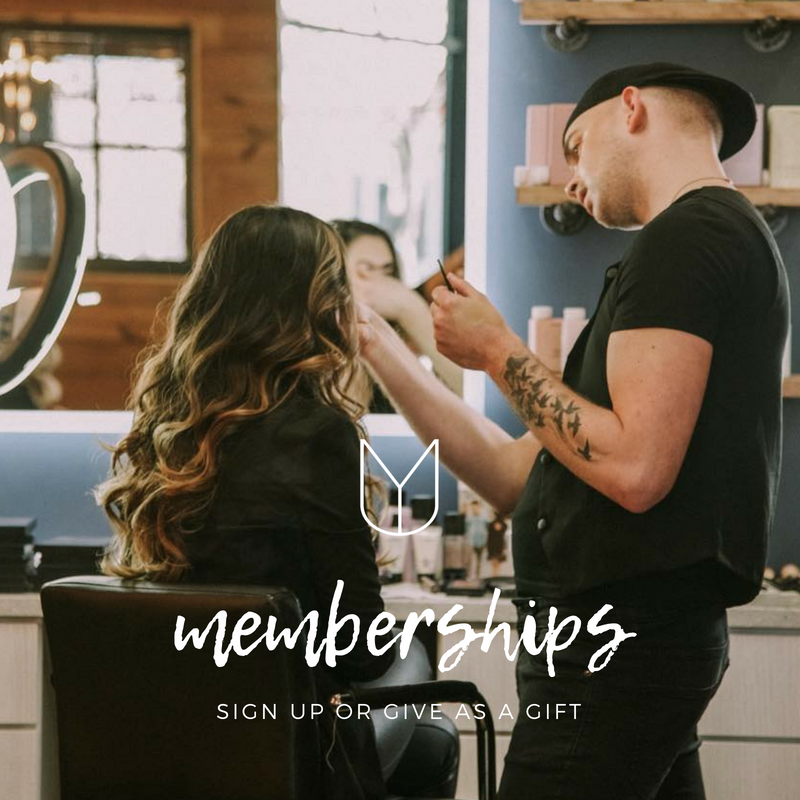 Bespoke Memberships at Urban You are the best way to experience our beauty bar and medical spa services. Follow @theurbanyou on Instagram for the latest updates and DM us your "Ask Us Anything" questions. Where can you get a full set of lash extensions and a signature dip manicure at the same time? At our full-service location in the Wealthy District. Our growing team of beauty enthusiasts is ready to pamper you with our medical spa treatments and cosmetic injectables. We can't wait to help you create your signature look with professional hair and makeup on-site and we would love to have you host your next event with us. Download our app to book your appointment today.